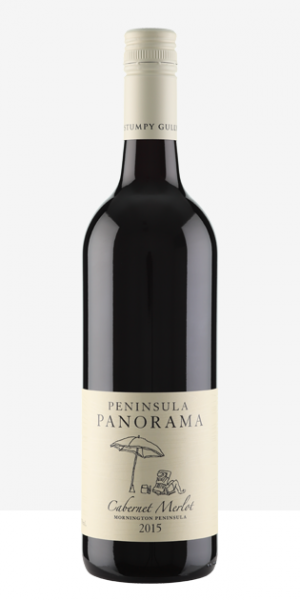 Lifted cherry and raspberry aromas with a hint of spicy oak lead to a refreshing palate with ripe berry fruit and some forest floor savoury characters. 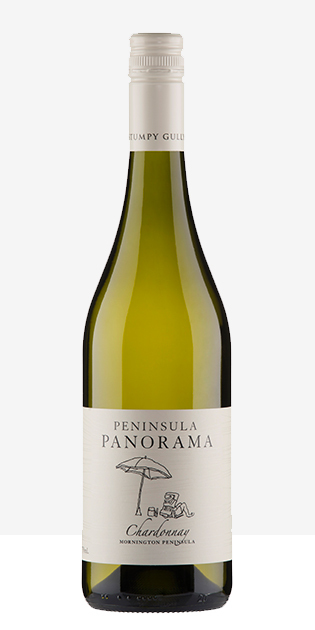 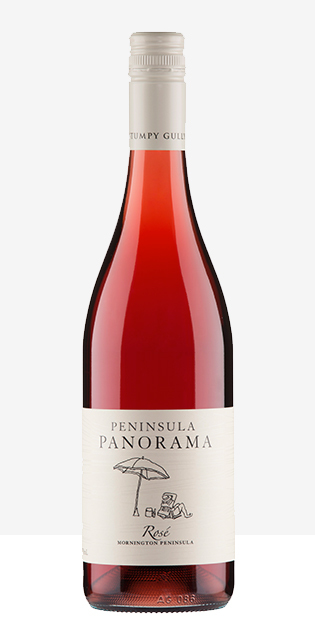 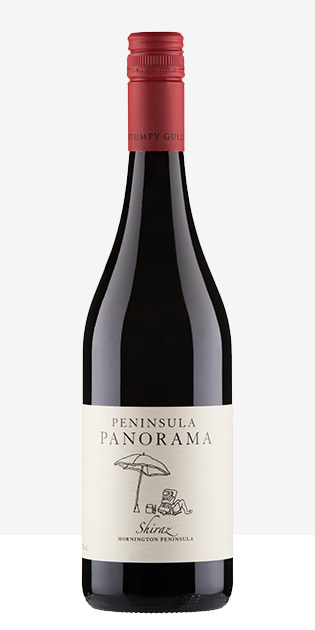 The Peninsula Panorama Pinot Noir is enhanced with a new French clonal selection from plantings which occurred at our home block in 2007, together with D clones and MV6, from our vineyard originally established in 1989. 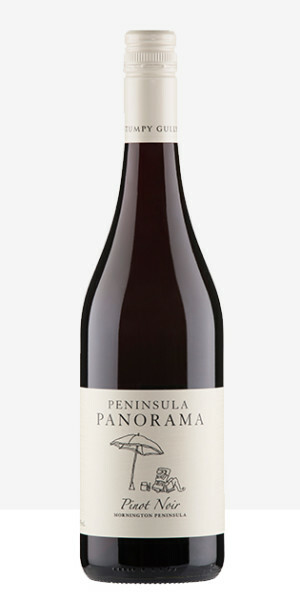 An elegant style of Pinot with good flavour persistence.